1940 By now the Evacuation Commission, run by Gibraltarians, had done their best to organise the transfer of all their compatriots from Casablanca and various nearby camps. The evacuees, including the Chipulina family, were now waiting patiently, if uncomfortable, by the quayside. The hope was that they would soon be on their way back home. There was a wad of English pound notes in his hands, which he obviously wanted to exchange. Lina had plenty of useless Moroccan francs, but the nearness of a customs official deterred her. Only a short while back, Maria Luisa (2.4) had had her sterling confiscated at the douane. Any hope of redeeming it had vanished when she had roundly insulted every official within earshot and in perfect French. 'Sales cochons', was the phrase she used. Not only was it an embarrassing moment for the whole family but Eric had also been vaguely apprehensive that they might all end up in jail. It took several hours before the ship set sail from Casablanca. Eric made the most of it. For a twelve year old it was all a glorious adventure. As he wandered about the crowded ship he fell into conversation with a wireless operator sitting outside his cabin with nothing much to do. The authorities, he confided conspiratorially, had imposed radio silence. It was not exactly a surprising piece of information. 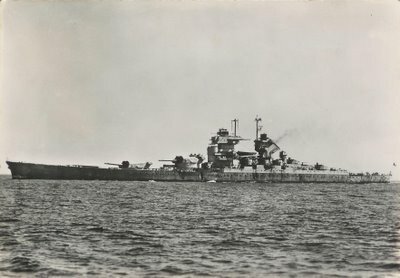 Just across the diagonal mole Eric could see several French warships including the battleship Jean Bart. There had already been several attempts to destroy them earlier on. 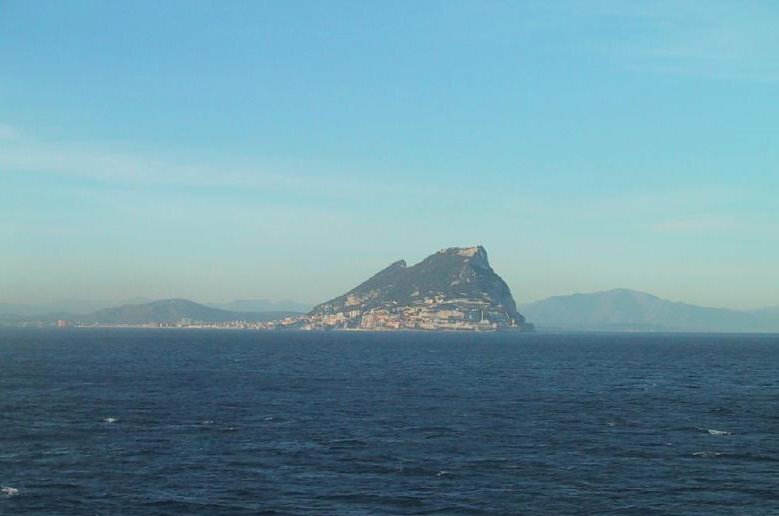 On the morning of the 11th of July the first ships arrived in Gibraltar but the excitement of seeing the Rock once again soon disappeared as it quickly became clear that their final destination was as yet unknown and that they were not to be allowed to return to their homes. 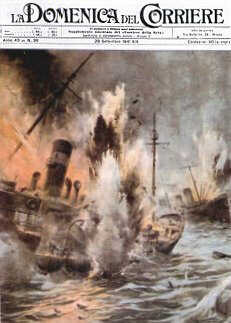 In fact according to a press communiqué in the Gibraltar Chronicle it seemed they were not to be allowed ashore at all. To make matters worse very little provision had been made for feeding them. Crowds assembled in Mackintosh Square and several speeches were made. There was no real likelihood of disorder but Main Street was bristling with armed troops as a deputation of City Councillors made their way to see the Governor. The Secretary of State in London and Commodore Creighton had both already urged him to change his mind about allowing the evacuees to land. In the face of such pressure the Governor finally decided to let the people come ashore, if only temporarily. The advice of the Convoy Commodore was probably the deciding factor. His ships were simply not equipped for a long passage. The Councillors, on the other hand probably struck some sort of a bargain with Liddell. If he allowed the evacuees ashore, they would ensure complete cooperation by the civilian community when the time came for re-evacuation. The decision was officially announced on the afternoon of the 11th July together with details of plans for further evacuation to the United Kingdom. It immediately relieved the tension that had been building up on the Rock since the arrival of the first evacuees from Casablanca. 1940 The Chipulina family, however, missed most of the drama. They had to wait until the evening of the 12th of July before the ship carrying them back to Gibraltar finally set sail. The return trip was not particularly pleasant. No time had been allowed to clean up the ships and many of the evacuees had to suffer the most evil smelling accommodation as they sailed back home. The family, however, spent the night on deck under the stars. Lina held Neville in her arms and tried to get him to go to sleep but her youngest son was definitely not in the mood. He continued to howl his disapproval until Lina was on the verge of hysterics. Maria Luisa (2.4), always at her best during a crisis, calmed her daughter down and took Neville from her. In a short while she had succeeded in crooning the baby to sleep. During the trip there were several false torpedo alarms and an aircraft which appeared out of nowhere gave rise to some tense moments until someone identified it as a Gibraltar-based flying boat. When they finally arrived, the inner harbour was packed with warships. 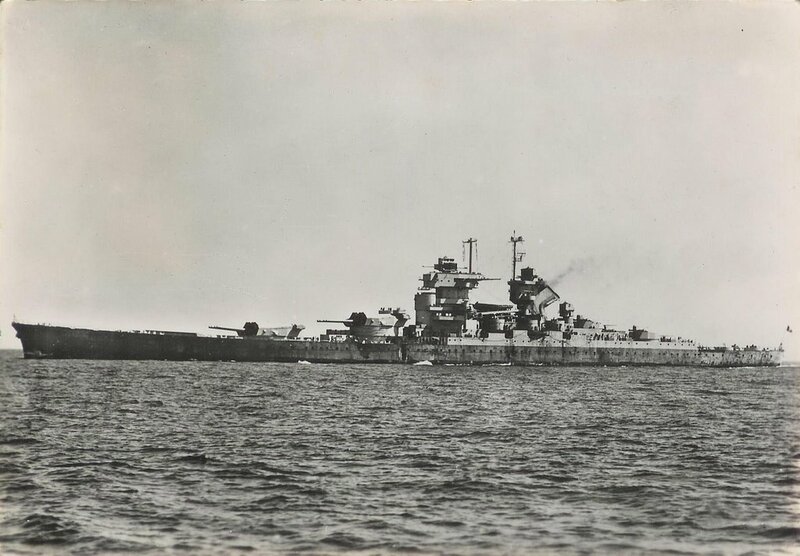 They were the ships of Force H, the squadron that had shelled the French fleet at Oran. The harbour pilot was mobbed as he came up the Jacob's ladder. Soon after their ship had anchored in the Bay, the family were taken by tender to the wharf. Pepe (1.2) was waiting for them. He was wearing white shorts and gloves. The shorts were standard summer wear, but the gloves were due to an infection of the hands called Chinese Rot which seemed to affect people who handled newsprint. Despite the uncertainty it was good to be back home, wonderful to be together again. This whole episode with its apparent exchange of French servicemen for British subjects eventually led to the creation of a myth which persisted in Gibraltar for several years. 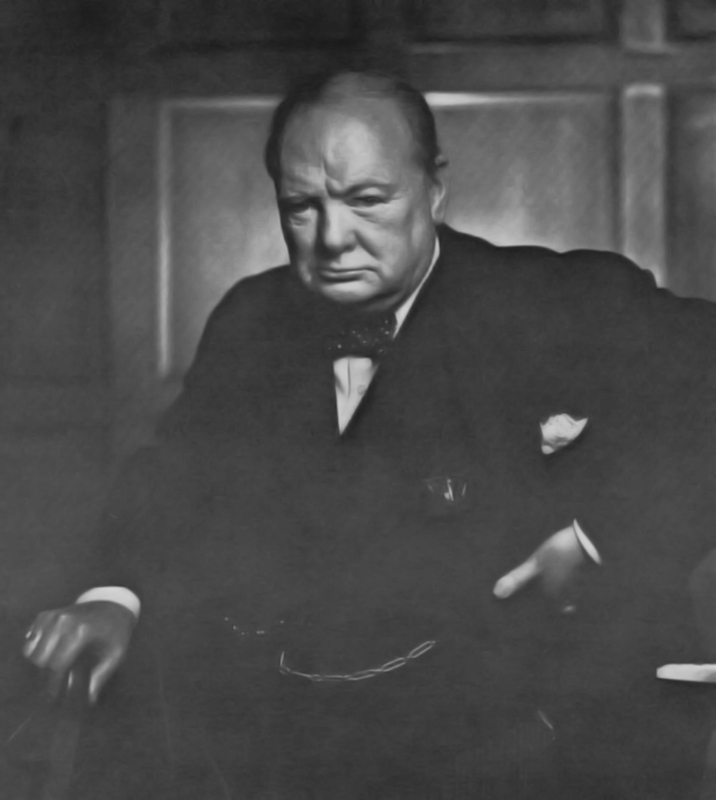 The story was that Churchill himself had generously engineered the exchange in order to save the Gibraltarians. A period of great uncertainty ensued. The problem was that the authorities themselves were unclear as to the where and when of the re-evacuation. The Portuguese Government had agreed to accept a maximum of 2 500 evacuees in Madeira and had confirmed that they would prefer this number to be made up of families who could afford to pay for their own accommodation and maintenance, as well as their passage to the Portuguese island. 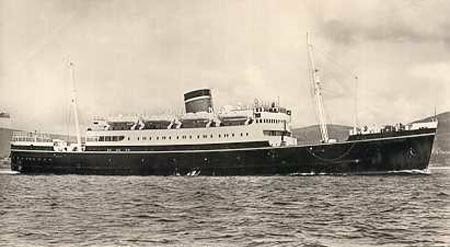 Passage rates to Madeira ranged from £6 for First to £2 for Third Class. It was soon discovered, however, that it was impossible to make up the complement from people who were able to support themselves. There were also problems with the London authorities who were becoming increasingly worried that the number of people scheduled to be evacuated to the UK was increasing dramatically. This general air of uncertainty was capitalised by the propaganda agencies of the Axis Powers and on the 16th of July a broadcast aimed at North America announced that the people of Gibraltar were protesting against the British plans and that the military authorities had been forced to intervene time and again to disperse the demonstrating crowds. On the 18th of July, during the family's short stay in Gibraltar, the Italians carried out an air raid aimed at the Ark Royal which was in dock at the time. The carrier remained unscathed but the raid killed several people. Most of the bombs fell on the Catchments areas and on buildings on the southern part of the Rock. One fell quite close to Schomberg Cottage. The house was in line with the dock below. Italian raid on British shipping in Gibraltar harbour.. The Italians carried out a more successful raid on Gibraltar sometime later. This rather dramatised painting of the event appeared in an Italian newspaper at the time. Eric was woken by the sirens and rushed to the window of the top floor of 256 Main Street, with Maria Luisa trying hard to pull him back. He wanted to see the fireworks. The warships filled the port and the racket of the Ack-Ack, especially the Pom-Poms, or Chicago pianos as they were called, was terrific. It was probably during this raid that a detachment of the GDF shot down an Italian Savoia-81 bomber caught in the beams of a searchlight and earned themselves £100. Next day, on the 19th of July, the Chipulina family left for Madeira with the lucky few. 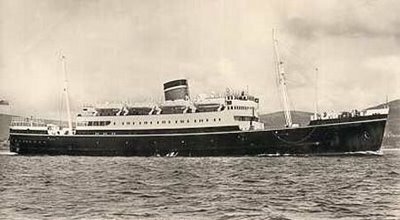 There were 449 individuals on board all of them belonging to families who had agreed to pay for their own accommodation and upkeep. They travelled aboard the Royal Ulsterman, a cross channel steamer still bearing the bullet scars of Dunkirk. It was the first ship to leave and was escorted by HMS Vanoc, the old destroyer of Spanish Civil War fame. Also aboard was the wife of the Governor of Gibraltar, Lady Liddell. The Royal Ulsterman. The ship that took the Chipulina family to Madeira. During the trip, which took two days, a young boy called Ernesto Morello, who was renowned as a veritable menace, set off the submarine alarm in the second class quarters. What followed was absolute chaos, as people scrambled up to the deck struggling awkwardly with their life-jackets. The grand finale was the sight of Ernesto's embarrassed mother boxing him soundly around his ears in front of the irate passengers. Lina (1.2) spent the entire trip in her cabin. She was the kind of person who felt seasick looking at a sailing boat on a calm day. The original 449 individuals were soon to be joined in Madeira by a considerably larger number on Government assistance. Of the rest of the evacuees, 12 000 were sent to Britain, mostly to North and West Kensington and Barking. They were given houses left by Londoners who had fled the city to escape the German aerial bombardment. Here they mostly faced a narrow-minded society with a deep-rooted contempt for continental Europeans, especially 'eye-ties', 'wogs' and 'dagos', classifications which Gibraltarians, in their view, easily fell into. Some 3 000 went to Jamaica. It took over a month to shift the bulk of the civilians.